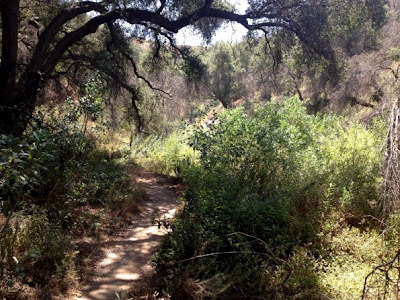 El Prieto has been hailed by many as one of the best singletrack rides in the Los Angeles area. After hearing such accolades, I just had to check it out! And let me tell you: the reputation is not unfounded.